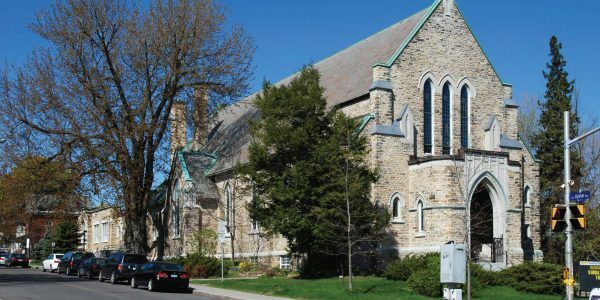 Southminster United Church was founded in 1932 and has had a loyal following for decades. 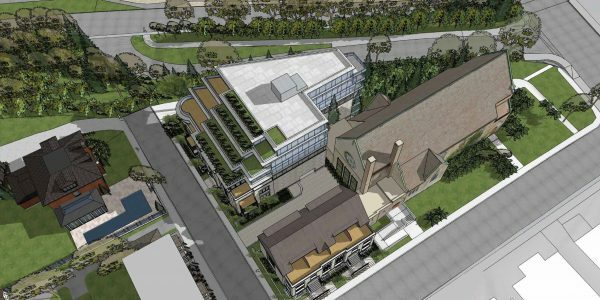 With changing demographics and excessive deferred maintenance, Southminster faced a decision most religious institutions face; try to raise funds to keep the Church going or sell to a developer. 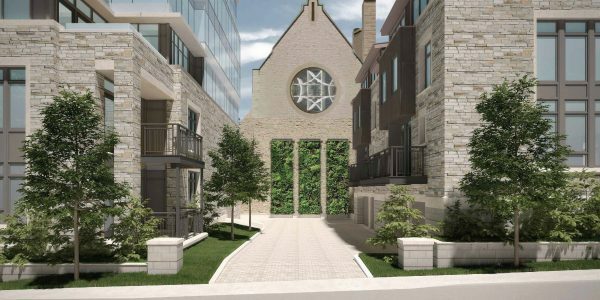 Windmill Developments have partnered with Southminster United Church to develop Southminster Condo Ottawa. Windmill is one of Canada’s greenest builders. 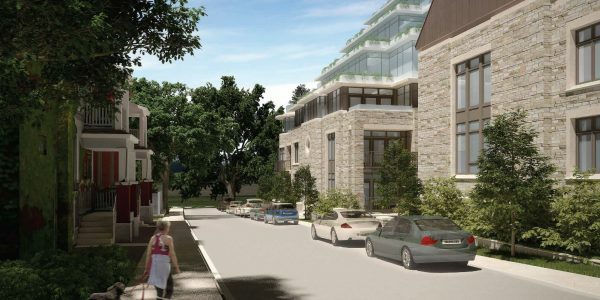 Further, Windmill has significant experience partnering and developing sensitive real estate, including Cathedral Hill and Zibi. 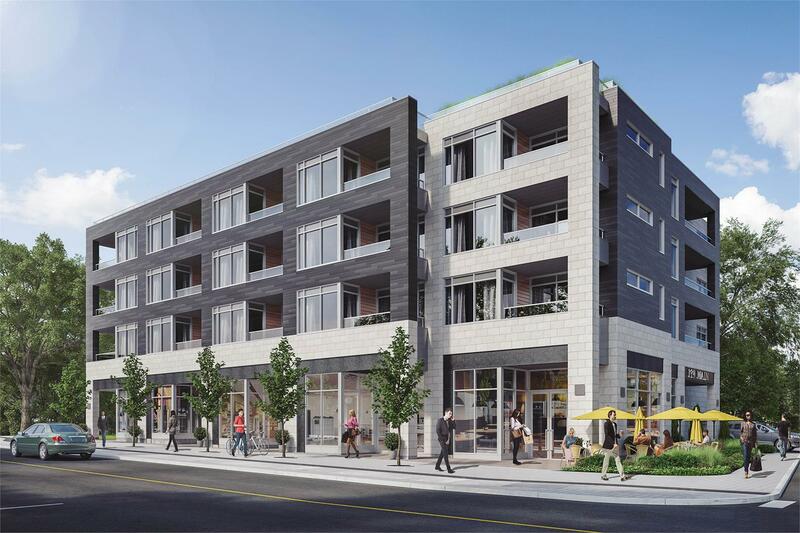 Based on Windmill’s track record, its safe to expect a mix of condos and townhouses. 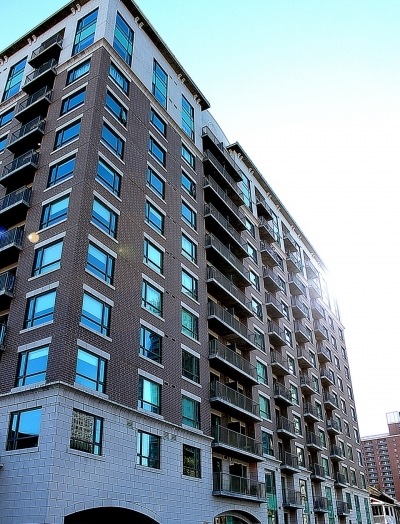 Just steps from the Rideau Canal Southminster Condo Ottawa takes up prime real estate in Ottawa’s downtown core while being tucked into the cozy neighbourhood of Old Ottawa South. 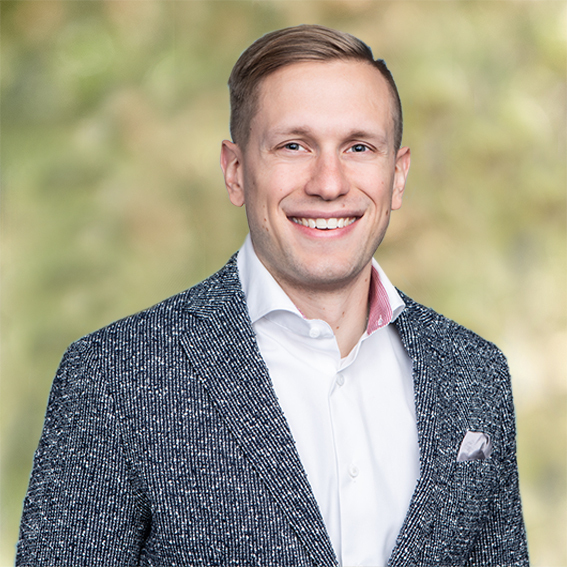 Currently, in the preconstruction phase, you can expect a LEED-certified building, which maintains the environmentally friendly standards of the developer. This will include environmentally friendly building materials, such as pre-engineered hardwood flooring, low VOC paint, and energy efficient. 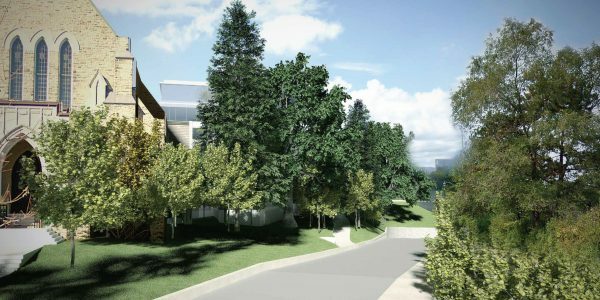 Residents will enjoy being steps away from the Rideau Canal and the Ottawa River; the perfect place to walk, bike, run and skate. Further, Walking distance to Bank St residents can walk to a variety of diverse shops and restaurants, including Stella Luna, Life of Pie, the Belmont, the Georgetown Pub, and the Shops of Landsdowne. 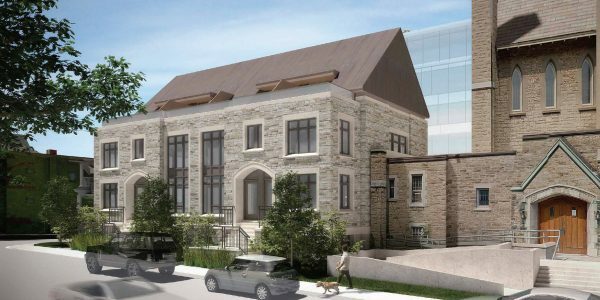 Drawn in by the initial charm and allure of tree-lined streets, the heritage homes and the location of Old Ottawa South, people end up discovering there is so much more to love about this quainter laid-back neighbourhood. 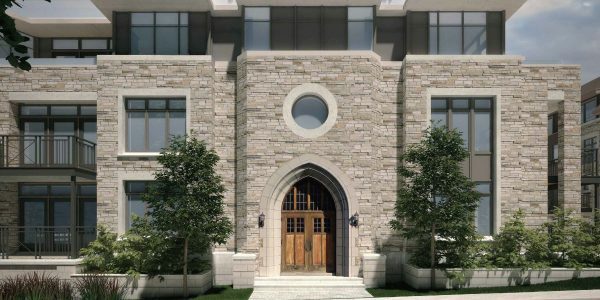 Southminster Condo Ottawa is a golden ticket for those wanting in on the charm and fun of Old Ottawa South. 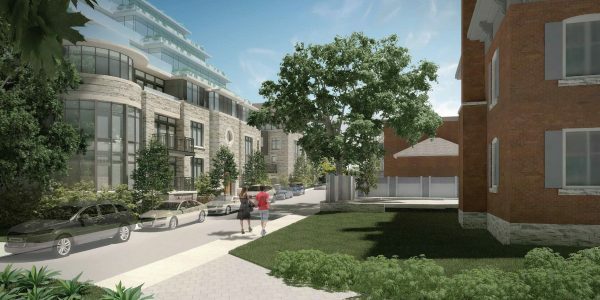 While Bank Street is often bustling with people, the South end of Bank Streets is a little more relaxed yet still possesses that air of excitement that captures peoples attention and heart – it truly is a unique blend Old Ottawa South has somehow encapsulated quite exquisitely! The Southern end of Bank Street is home to many businesses including; pubs, restaurants, shops and is also known to be the home for many antique stores. Old Ottawa South is also home to Ottawa’s Mayfair Theater. The Mayfair theatre is one of Ottawa’s last two neighbourhood cinema and fun fact, also happens to be one of the oldest (it was built in 1932) surviving movie houses in Canada! Tucked between both the Rideau River and the Rideau Canal and offering ample recreation and green space, Old Ottawa South is great for those who love to get outdoors and spend time by nature at any time of the year.